Herbal preservative also called natural preservative is the right decision that anyone can make in preserving their food naturally. Some people will testify that they do not eat food that are preserve unnaturally due to health risk and these preservation contain ingredients that are harmful to our well-being. What is preservative? According to the Wikipedia, The Free Encyclopedia, preservative is a naturally occurring or synthetic substance that is added to products such as foods, pharmaceuticals, paints, biological samples and wood to prevent decomposition by microbial growth or by undesirable chemical changes. The ingredients of synthetic preservative include calcium propionate, sodium nitrate, sodium nitrite, sulfites (sulfur dioxide, sodium bisulfite, potassium hydrogen sulfite, and others). 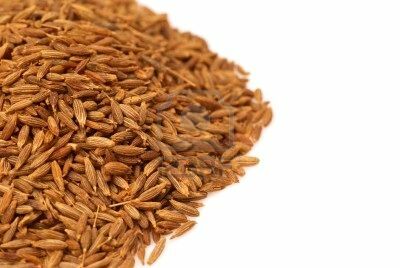 Many individuals are now more health conscious and realized that these will do more harm than good and they are opting for herbal preservation. These ingredients of the synthetic preservative can cause respiratory problems, behavioral changes, bloating, lethargy, in addition to other health problems like constipation. There are medicinal herbs that can do the job of preservation very effectively and safely for all. This procedure is healthy and beneficial to a person's body system. In the process of herbal preservation, only combine three herbs and no more and used just as how you would utilized aromatic spice. Any of the following medicinal herbs are used as natural preservative for food and drink. 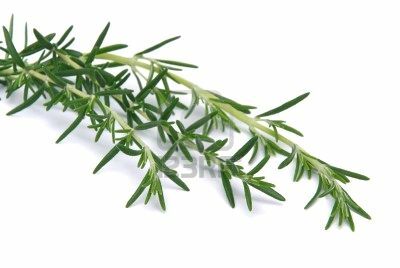 Rosemary is seen as the top medicinal herb for food preservation. Synthetic or chemical preservative always give a false appearance in the name of freshness, when majority of the times the food is stale. The term "we are what we eat" plays out significantly in these inorganic food laced with sulfur dioxide. No wonder this world is so packed with serious diseased individuals. Let us not be pressured are influenced by society to continue to consume these refined and degerminated food. Doing herbal preservative as a home remedy will give you the benefits you desire in protecting your health because this process will be beneficial to our health and well-being.